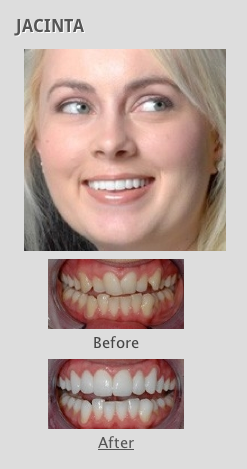 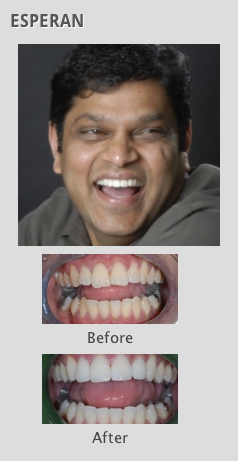 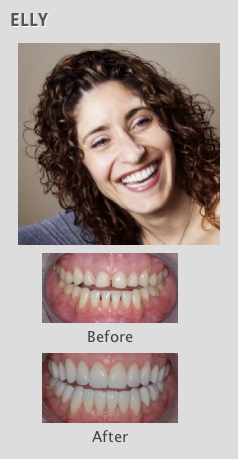 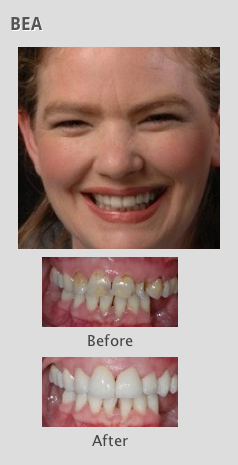 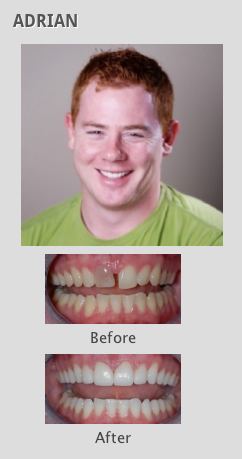 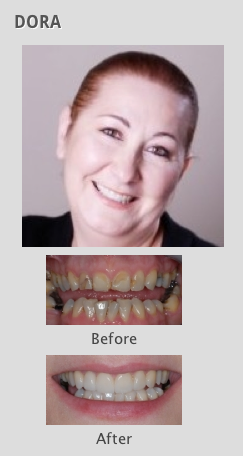 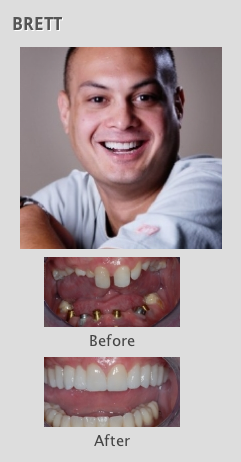 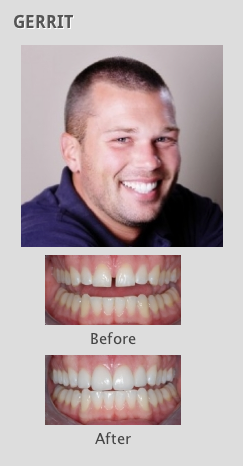 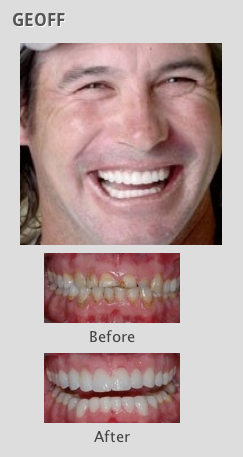 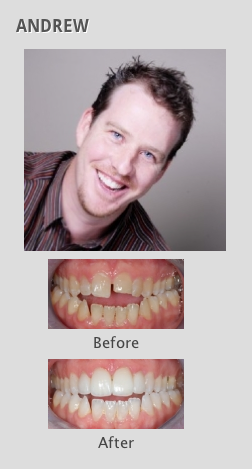 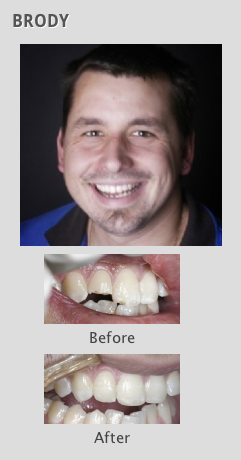 All the smiles you see on this website are smile makeover created by Smile Design Studio. 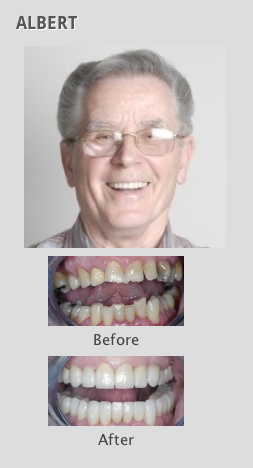 They are our real clients, not stock photos or models. 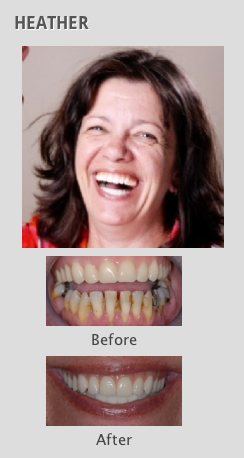 These photos posted on this page are clients and of the Smile Design Studio. 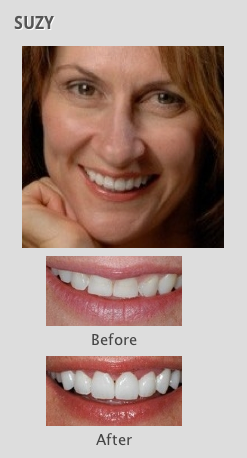 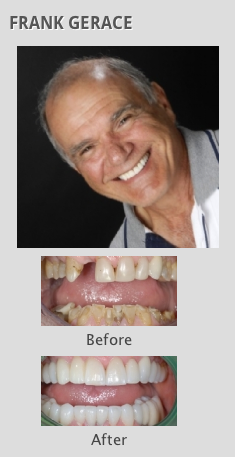 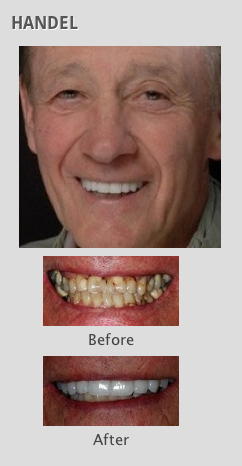 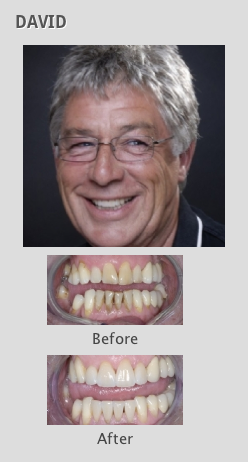 All the smiles the that you see on this website is created by our highly skilled and artistic cosmetic dentistry team. 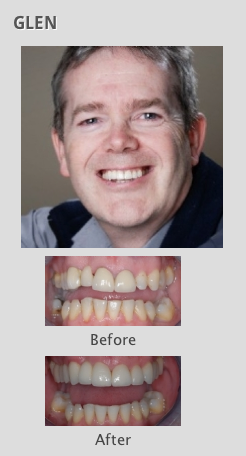 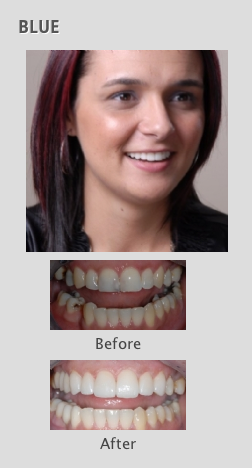 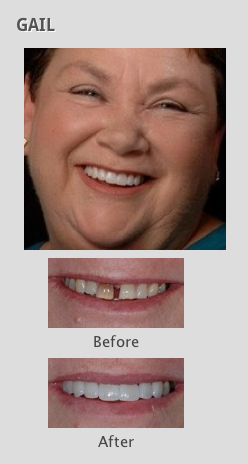 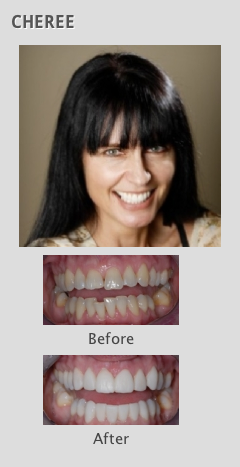 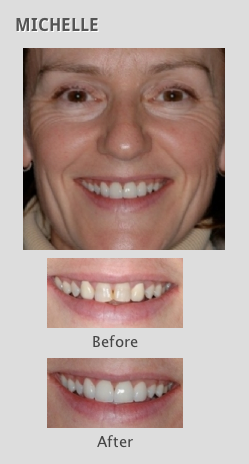 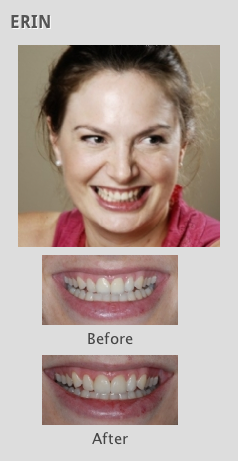 My treament plan for Jodee included Bespoke Smile Design and six (6) upper veneers. 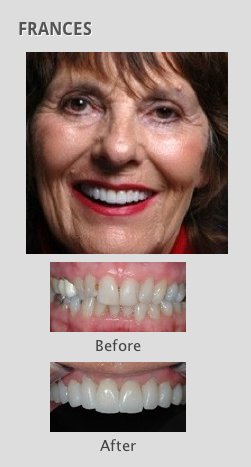 Additional reconstructive treament consisted of four (4) teeth on lower bridge to correct alignment, colour and shape of her teeth. 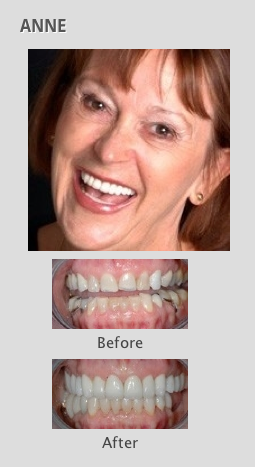 They are real people who underwent dental cosmetic treatments in our office and are not stock photos or models taken from the internet. 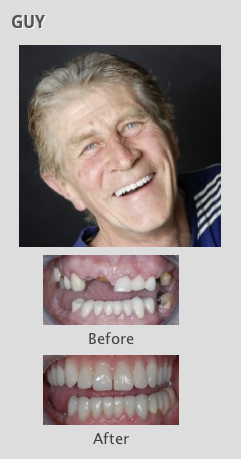 With 19 years of cosmetic dental experience and expertise, we have completed almost every type of cosmetic dental procedure. 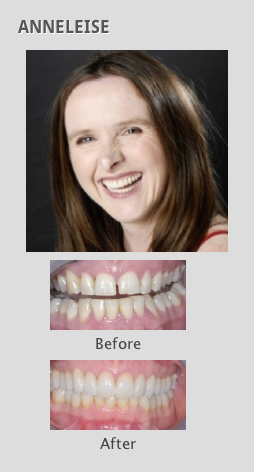 This page highlights the results that can be obtained with cosmetic dentistry. 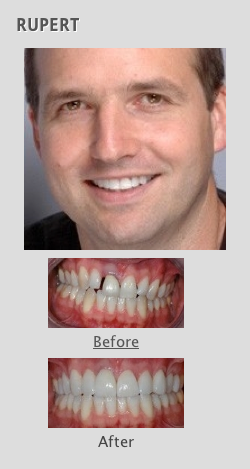 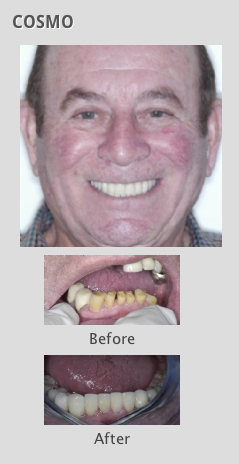 Smile Design Studio is seen as one of the leading experts in the field of cosmetic and reconstructive dentistry. 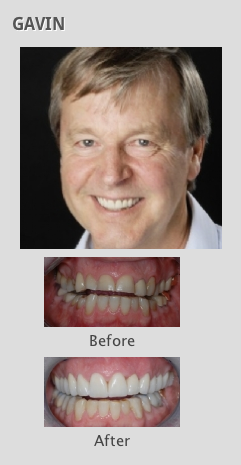 Previous clients have made us the choice for smile makeovers, porcelain veneers /crowns or simple cosmetic dental treatment such as polishing and contouring of the teeth. 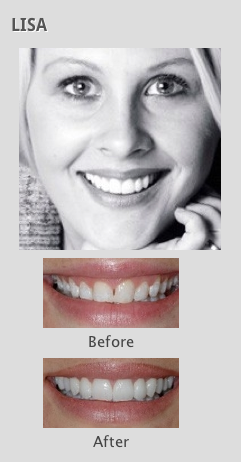 Reshaping – this involves polishing parts of the enamel to improve the look of the teeth. 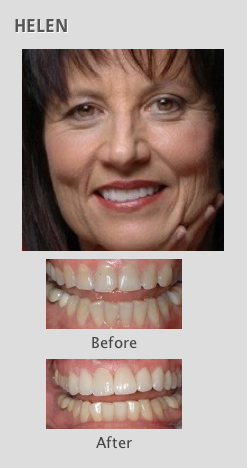 Gum lifts – it involves making the teeth longer and make the gum line even and symmetrical.